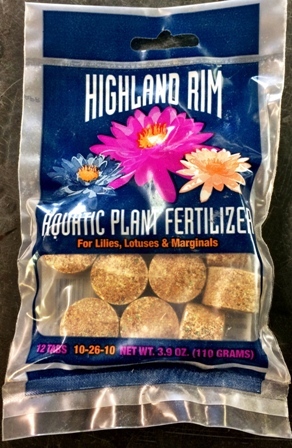 Specially formulated tabs for blooming aquatic plants. Recommended for Water Lilies and Lotuses. 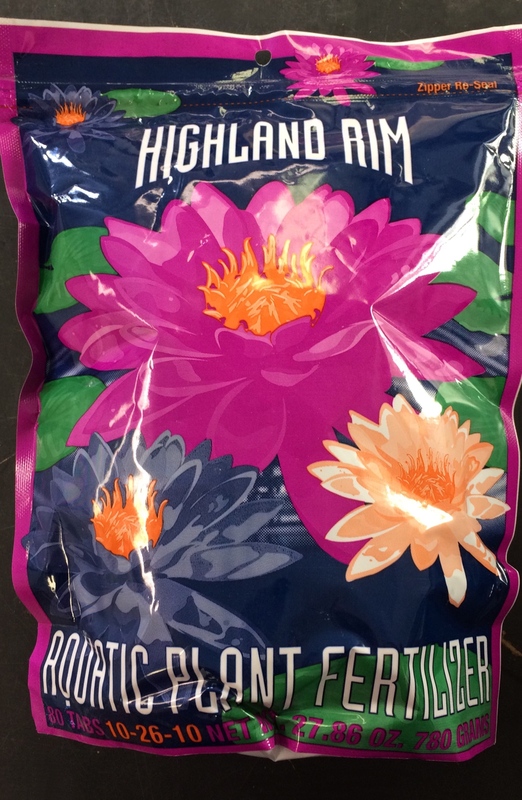 Provides nourishment for the most spectacular blooms possible! Specially formulated tablet for potted aquatic plants that maximize plant growth and flowering, and minimize algae growth. Junior size tablets are for use with aquatic marginals.